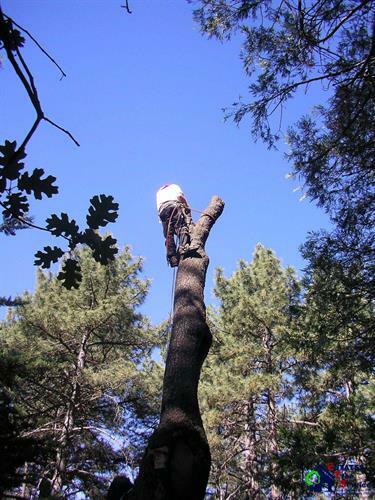 Estates Tree Service offers 24/7 Emergency Service to our customers. If you need us call anytime. Estates Tree Service is a full-service tree trimming, removal, care, and maintenance company established in 1992. 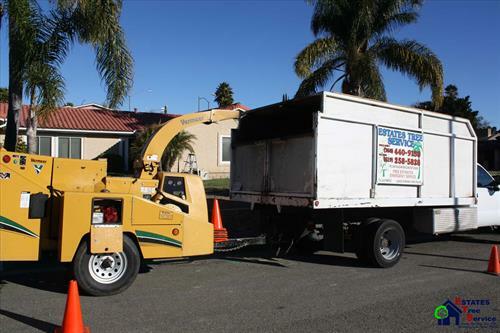 We serve all of San Diego County including Poway, Ramona and the surrounding areas. 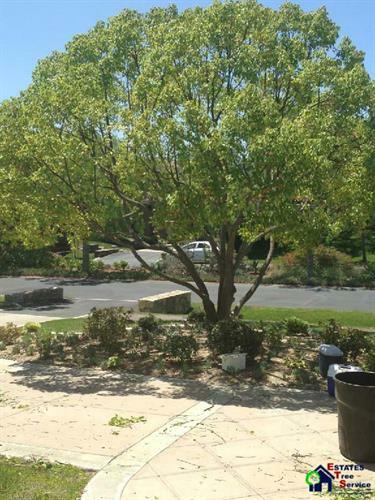 We are the Go-To professionals for Poway Tree Trimming, Tree Service, Tree Maintenance, Tree Removal and Care. 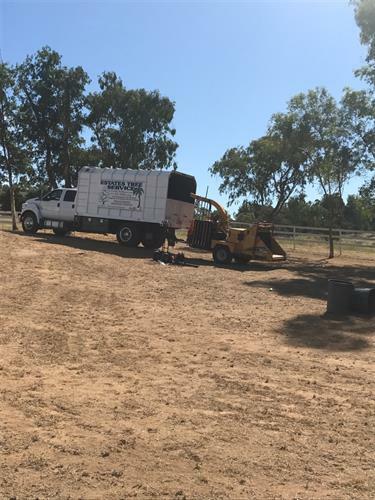 We also offer Stump Grinding in Poway, Stump Removal, Poway Brush Clearing, Land Clearing and hauling services throughout all of Poway and the rest of San Diego County. 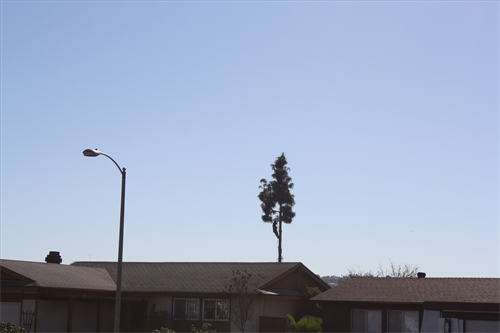 We are proud to offer but Residental Tree Service in Poway and Business or Commercial Tree Services. 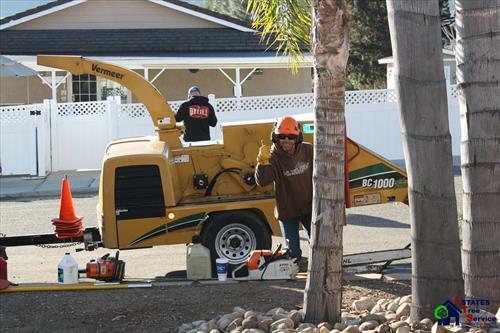 Estates Tree Service was founded in 1992 by San Diego Residents, we are family owned and operated, Poway, Ramona, San Diego and the surrounding areas are not just where we do business, we live here too, so we take care of our neighbors when they need Tree Service. We offer 24/7 Emergency services throughout Poway and Ramona. We are Licensed, Insured, and BBB A+ Rated, we have hundreds of great reviews from customers on many platforms like Yelp, Facebook, Angies List, Home Advisor, The Ramona Chamber and more, our goal is to leave each and every customer 100% satisfied, if a customer is ever unsatisfied with our work we will do what it takes to make it right. 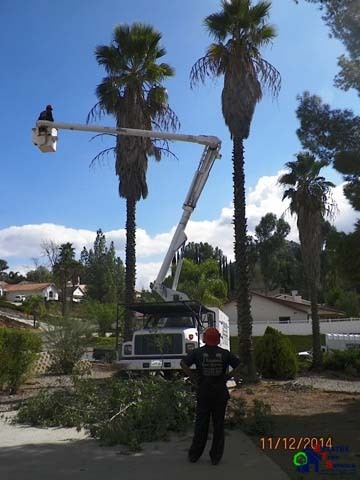 If you need Poway Tree Trimming Services, Tree Removal, Tree Maintenance, Tree Service, Tree Care or any of our other services, give us a call Today at (760) 440-9138. 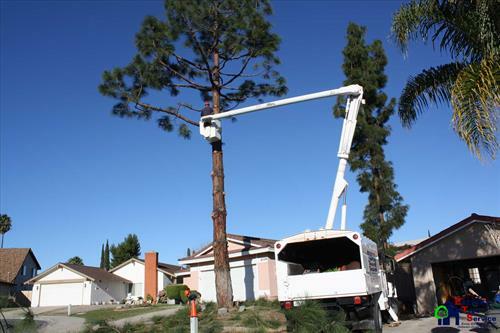 We always provide customers with FREE on-site written estimates so you can be sure that you're getting the best pricing on the highest quality tree service in Poway. 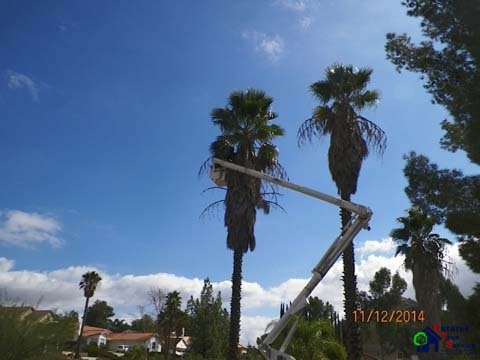 Estates Tree Service operates near Poway in Ramona. We offer Free On-Site written estimates throughout San Diego County. Wherever you are in Poway we will come to you and provide a free quote.